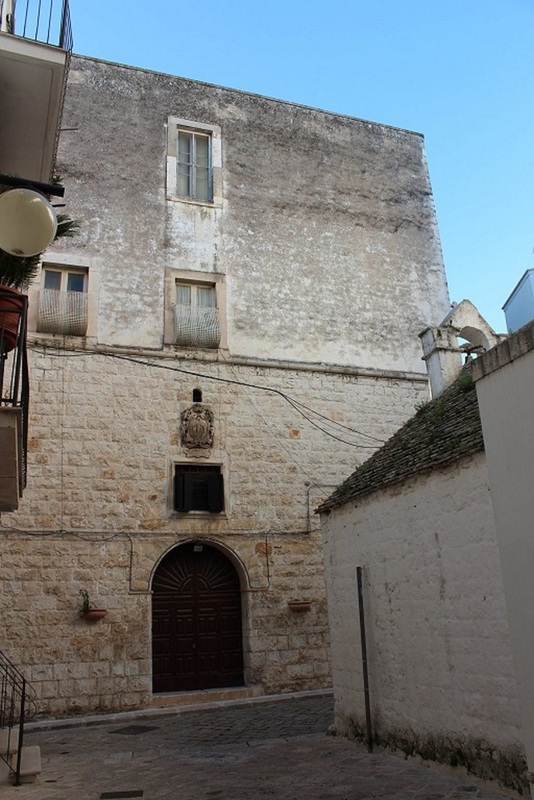 In 1734, the house in front of the Convent of Santa Chiara in via Santa Chiara, Putignano, became the first decorous abode of the Hospital Santa Maria degli Angeli after its previous location in the buildings surrounding the Church of Santa Maria la Greca. The hospital was located in the wing next to the one which already hosted the Conservatory for Female Orphans (created on August 2nd 1626 by will of Francesca Antoniano). Patients were hosted in a structure composed by two rooms, a kitchen and other minor compartments. Things didn’t change until a third benefactor, Dr Vincenzo Troilo, suggested to build a second floor so that people could be divided by gender, and provided the necessary funds. 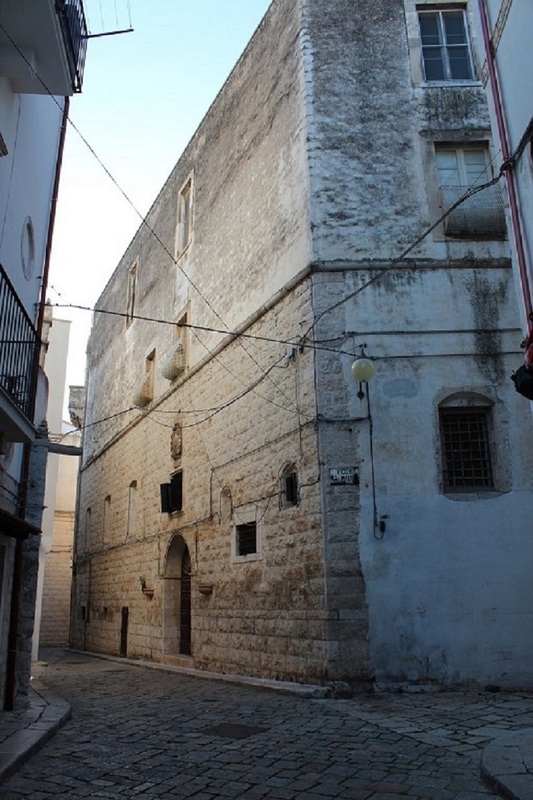 The suggestion was accepted and the works for the enlargement of the building were started. The Hospital Santa Maria degli Angeli remained here until 1826, when it moved to the Domenican’s Convent. Giuseppe Napolitano, Putignano: le Istituzioni, le Curiosità, la Toponomastica, Vito Radio Editore, Putignano 1984, pp. 157-158.